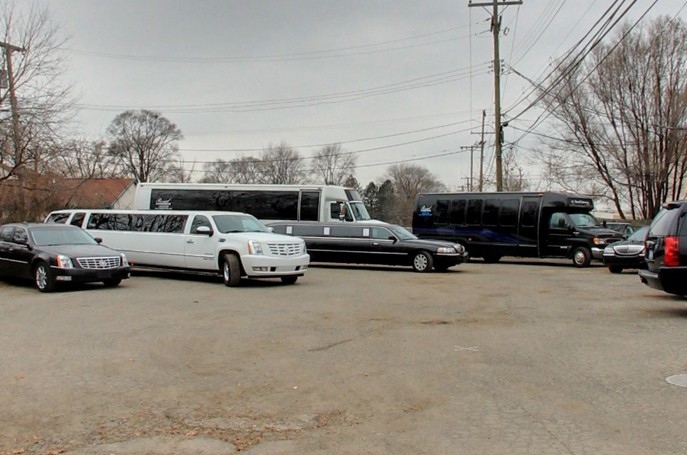 Experience the finest in Limousine Service and Detroit Airport Transportation. Royal Limousine Offers Professional Limousine Service… Party Bus Limos, Luxury Coach Buses, Limos and Luxury Car Transportation Service for all occasions… Wedding, Birthday, Corporate Event, Concert, Prom or Just a Night Out? Call today! We got you covered. 48152, 48150 (Livonia) 48122 (Melvindale) 48164 (New Boston) 48168 (Northville) 48170 (Plymouth) 48239 (Redford) 48240 (Redford) 48218 (River Rouge) 48193 (Riverview) 48174 (Romulus) 48195 (Southgate) 48180 (Taylor) 48183 (Trenton) 48184 (Wayne) 48185, 48186 (Westland) 48192 (Wyandotte) 48229 (Ecorse) 48135 (Garden City) 48138 (Grosse Ile) 48230 (Grosse Pointe) 48236 (Grosse Pointe) 48212 (Hamtramck) 48225 (Harper Woods) 48101 (Allen Park) 48111 (Belleville) 48188, 48187 (Canton) 48124, 48128 (Dearborn) 48125, 48127 (Dearborn Heights) 48072 (Berkley) 48009 (Birmingham) 48302, 48304, 48301 (Bloomfield Hills) 48335, 48366, 48331, 48334 (Farmington) 48220 (Ferndale) 48025 (Franklin) 48167 (Northville) 48375, 48374, 48377 (Novi) 48237 (Oak Park) 48363 (Oakland) 48309, 48306, 48307 (Rochester) 48073, 48067 (Royal Oak) 48076, 48075, 48034, 48033 (Southfield) 48084, 48098, 48083, 48085 (Troy) 48324, 48323, 48322 (West Bloomfield) and more….